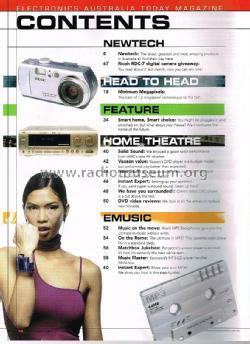 This magazine started as the direct successor of 'Electronics Australia (EA)' in April 2001. 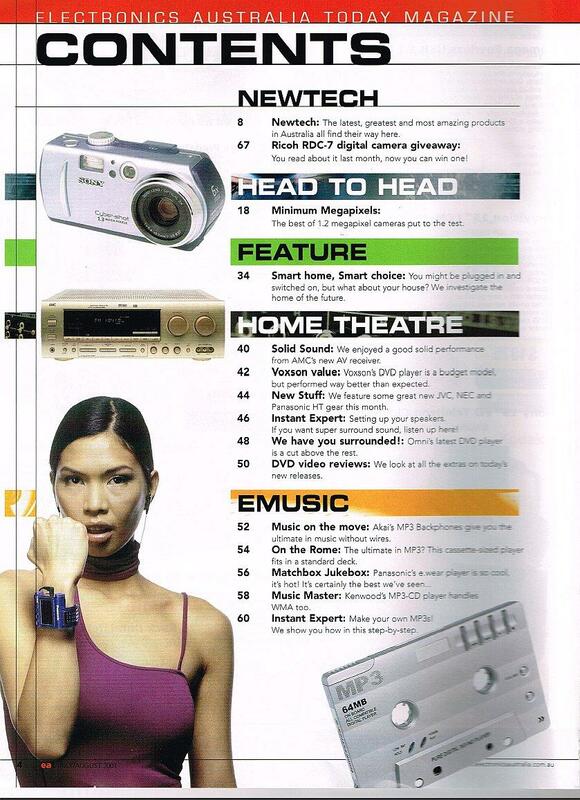 It consisted of only 5 issues, before ceasing publication. It failed mainly due complete loss of technical electronics content and was consequently abandonment by its previously loyal readers. 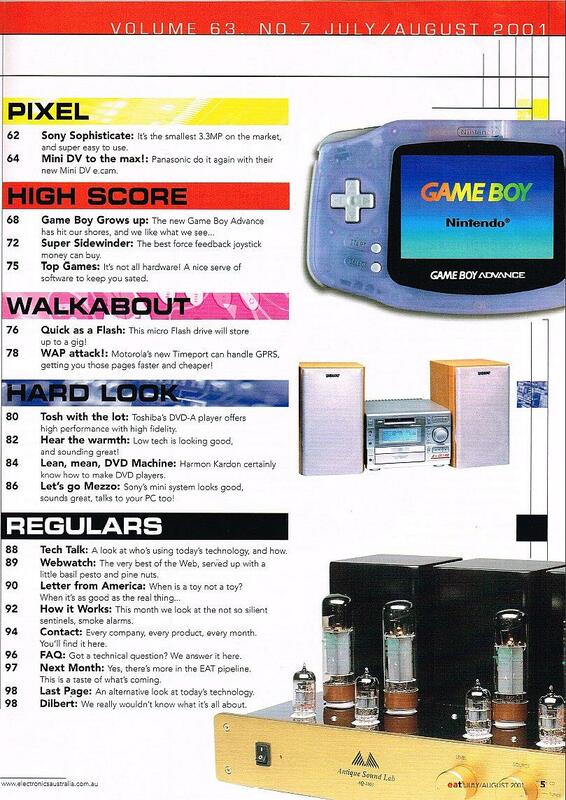 The existing magazine readership also did not take to the completely new format of mainly product reviews and the latest trends in technology gadgets. 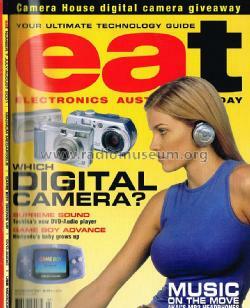 This was a sad end to Australia's most vital and long lived electronics magazine.